The club has a full dining facility that serves breakfast, lunch and dinner. A 3,200 sq. ft. state of the art kitchen was built in 2012 to serve the membership. 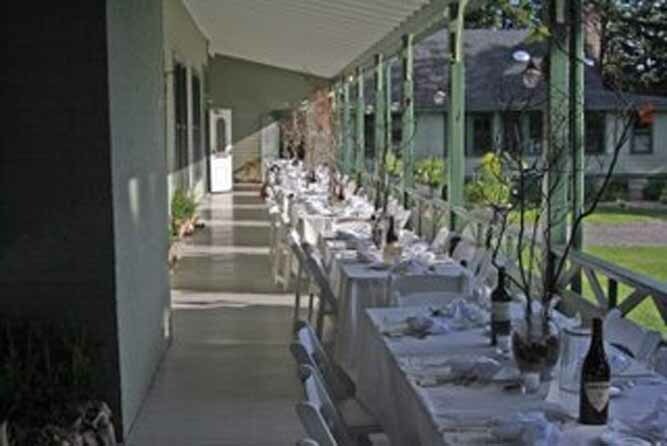 Clubhouse dining includes a large dining room, banquet room, and open air porch dining. Breakfast is the favorite meal of the day for many. 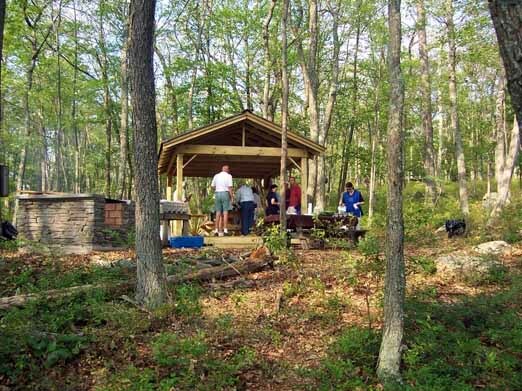 During the summer, members enjoy weekend club picnics at its Wolf Lake picnic ground. 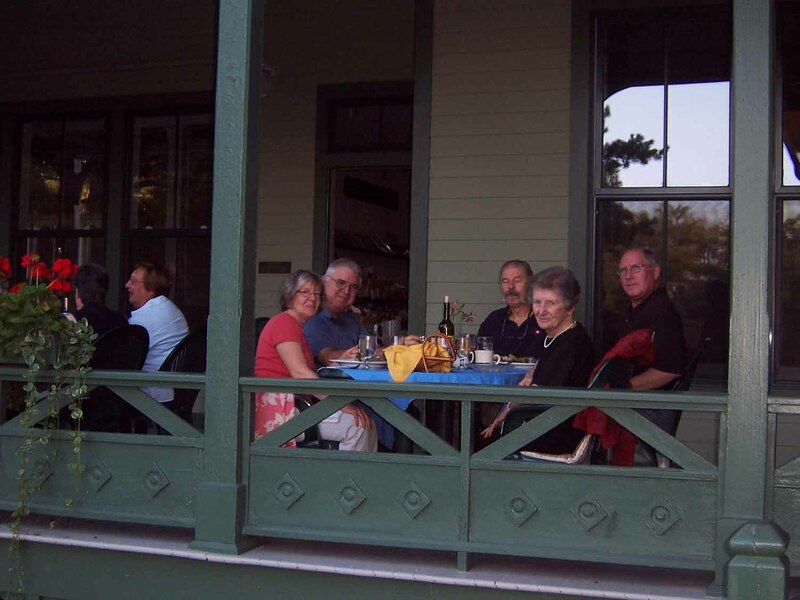 Many members favorite past time is to get their own picnic food from the club and have a private picnic at one of its 10 picnic grounds around the lakes and on the stream. 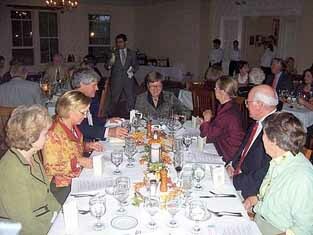 The club also provides take out service for those who wish to eat on the go or at their cottage. The clubhouse has 20 guest rooms for overnight accommodations or seasonal rental during the operating season of April through October. There is a TV room with hi-definition reception, children’s playroom, and extensive library for our lodging guests to enjoy. Internet reception is available throughout the clubhouse on our Wi-Fi network. A desk top station is also available in our library. In the spring and fall members enjoy the large fireplace in the lobby, as well as the one in the parlor. The club has two-bedroom apartments for rent with eat-in kitchens that are available year-round. The club also offers a modern 6-bedroom, 4-bath house to rent for large families and groups. Both apartment and house units are cable and Wi-Fi ready. Some member's offer their cottage for rental when they are not in residence.